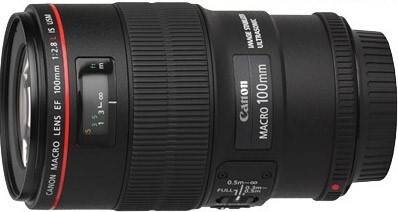 Canon’s newest “L” series lens is its first mid-telephoto macro lens to include Canon’s sophisticated Image Stabilization. 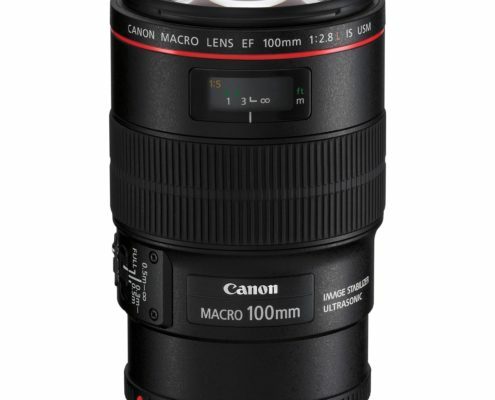 With the highest quality optics available, combined with near-silent Ultrasonic focusing and life-size close-up capabilities without an adapter, the EF 100mm f/2.8L Macro IS USM is simply unrivalled. This is the first lens on the market to incorporate Canon’s new Hybrid Image Stabilization Technology. Hybrid IS effectively compensates for both angular and shift camera shake during close-up shooting. 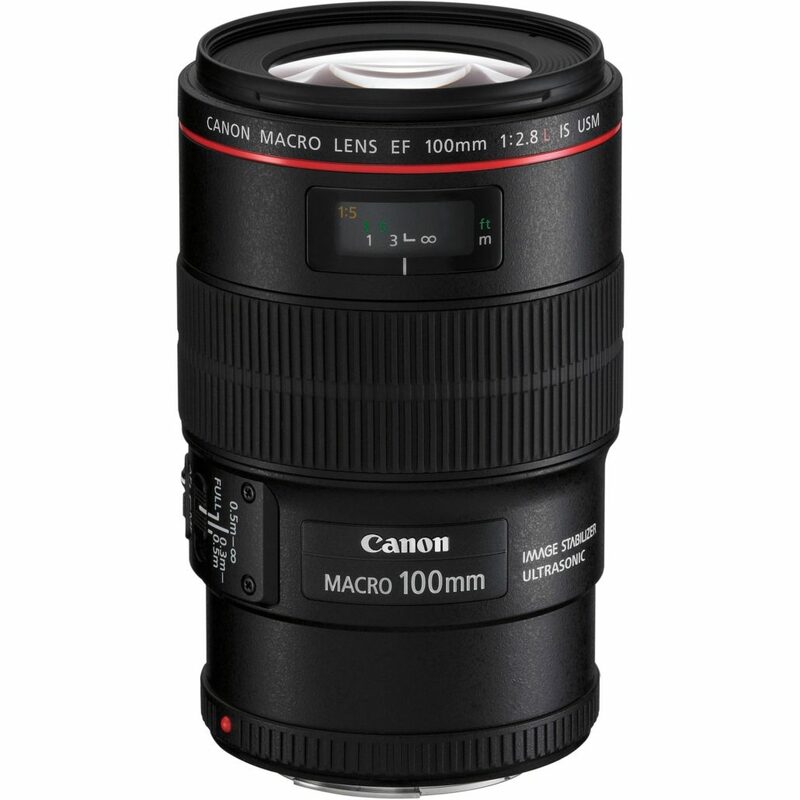 The lens was developed to expand users’ photographing range and allow a wider range of users to easily enjoy macro photography.